For an international traveler, Cambodia adventure holidays offer far more than you may expect in terms of a rich cultural, natural and historical heritage. 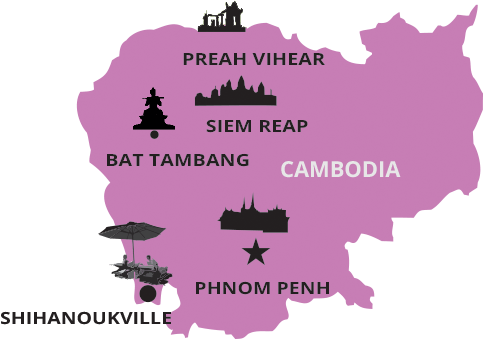 The heritage of Cambodia far surpasses that of any of its neighbors, harking back to a past time when it was the dominating force of the region. Its territory encompassed much of what is now Thailand, Vietnam and Laos. The architectural achievements from its most prosperous period are without equal in the region.